Dan Webster Architecture are an emerging design practice, offering a holistic approach in architecture and interior design across Australia. Each project we design shares a common approach of innovative, creative and timeless design. We don't believe that there is any one style that suits every client and project. Our history is filled with many architectural styles; many of which have proven their timeless nature over many years. We believe that every project has a different purpose and style that needs to be tailored specifically to each clients brief and project site. Dan Webster established his design practice in 2014, after a career spanning over a decade. His appreciation of architectural history, and its influence in the way we live, and how it can compliment our lifestyle has enabled him to have a tremendous cross section of experience and passion across both contemporary architecture, as well as a more heritage and traditional based approach to design. 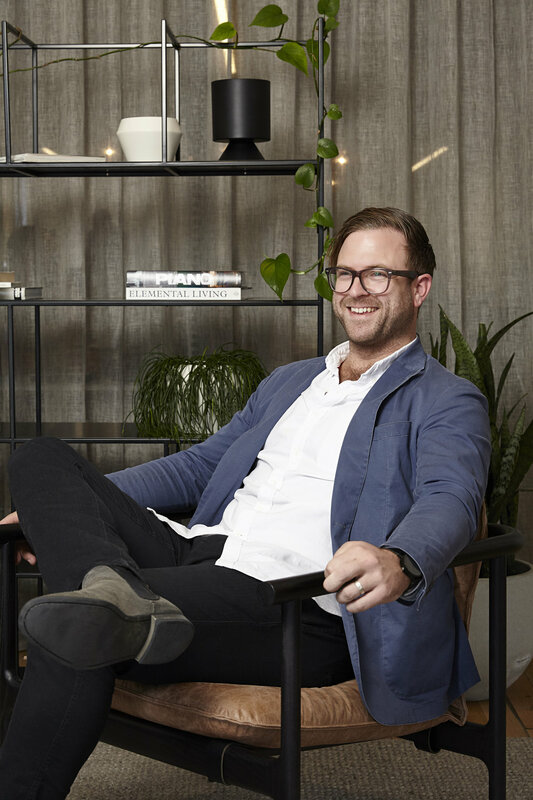 Born and raised just near his studio in Hawthorn, Dan began his career whilst completing his studies in Architecture and Construction Management. This training, paired with his experience in both design and construction practices, has allowed him to have an in depth understanding of building methodology. "In my life, design has been my passion, my inspiration and my lifeblood. There is nothing more motivating than sharing a dream with a client, and working together to create it." Every clients brief, family, lifestyle and preference of design style is so unique, that when Dan Webster Architecture was established, we made a commitment to ensure that we listen fully to our clients brief and expectations, and ensure we work to develop the style of home that will best suit them. Our team are committed to achieving this common goal together, and are all passionate about our clients, and making sure we create something that is unique to them, and compliments their lifestyle. For you, designing your home may be hundreds of hours of planning. For us, it is our life. it's everything that drives us, and we're passionate about creating great homes.